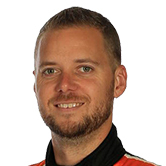 A points penalty and fine added to a rough RABBLE.club Sandown 500 for 2016 Bathurst winner Tekno Autosports. The Holden squad has been docked 30 teams’ championship points and fined $3,000 after personnel were found to have worked under its Commodore without incompressible jacks in place. The transgression occurred when the Jack Le Brocq/Jonathon Webb-driven entry was in its garage during the race, having broken a rear track rod after 21 of the 161 laps. 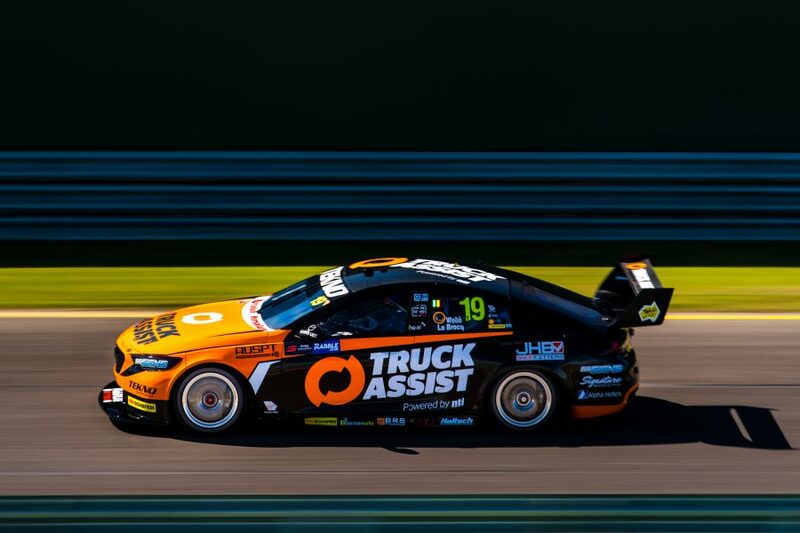 Following repairs, the Truck Assist Holden returned to the track and was eventually classified 22nd, five laps down on winners Jamie Whincup and Paul Dumbrell. “It’s disappointing to have an issue before we even got going properly, but that’s motorsport,” said Le Brocq. “We really worked hard on the balance of the car all weekend long, and I think we found something in the warm up which would have given us a good car to fight with in the race. Tekno had also received a $5,000 fine - $2,000 of which is suspended until December 31 – for having a right-front wheel fall off during Practice 3 on Friday. Le Brocq went on to qualify 22nd on Saturday morning, with Webb 21st in Race to the Grid 1, before Le Brocq took 21st in the second sprint. 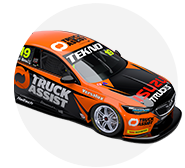 The 26-year-old Le Brocq remains the top rookie in the championship, sitting 18th ahead of the Supercheap Auto Bathurst 1000. 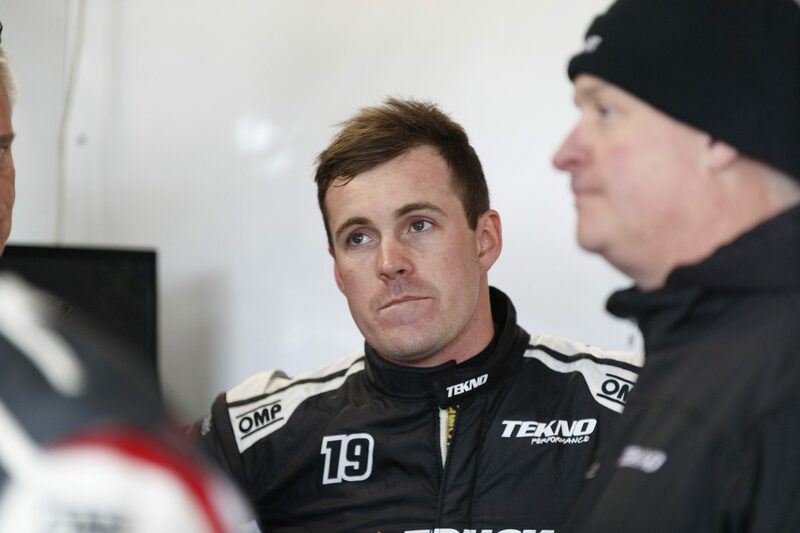 Elsewhere, fines also added to a rough weekend for Tickford Racing. 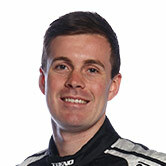 Cameron Waters, Mark Winterbottom, Richie Stanaway and Steve Owen were each docked $1,000 for failing to attend the red carpet presentation before Sunday’s race.